Herts Digital Aerials supply and install digital aerials & satellite dishes. Supplying and installing digital aerials in Welwyn Garden City Hatfield Stevenage St Albans Hertford Hitchin Letchworth Watford Hemel Hempstead and all surrounding areas since 1999. Installers of all types of digital aerial, satellite dish and freeview. Herts Digital Aerials has been built mainly on customer referals. 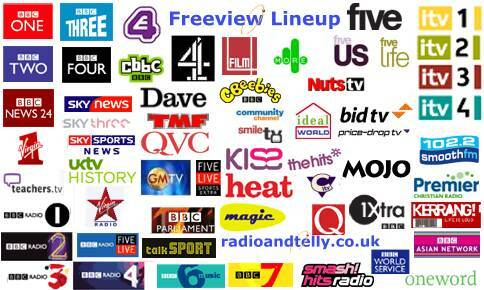 Would you like to be watching a digital freeview service. Giving you an excellent selection of upto 70 channels to watch with no subscription charges. Loft aerials generally receive a weaker digital signal and are more likely to get interference from other electrical equipment in the home. Freeview installations are carried out by experienced engineers using the latest equipment.